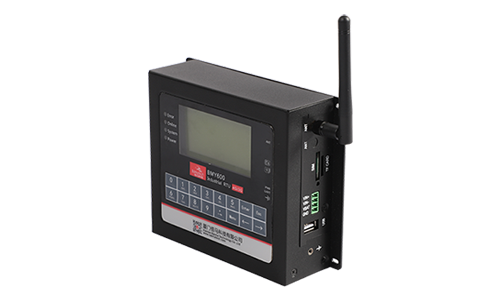 BMY600 Industrial RTU supports data collection + local storage + local operation + local display + wireless communication + remote query + remote alarm + remote control, help users to realize real-time acquisition of video/picture/data, 2G/3G/4G wireless transmission, data local storage, data timing reporting, remote data query, remote control of equipment, various forms of alarm and other comprehensive functions. 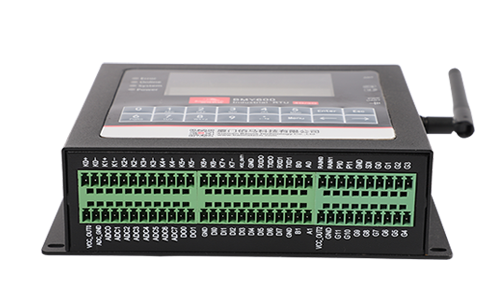 BMY600 industrial RTU with 2 x flip chip rain gauge interface, 1 x 12 bit gray code interface, 1 x USB, 2 x RS232, 2 x RS485, 8 x analog input, 8 x switch input, 2 x switch output, 8 x circuit relay output, 4 x counter. 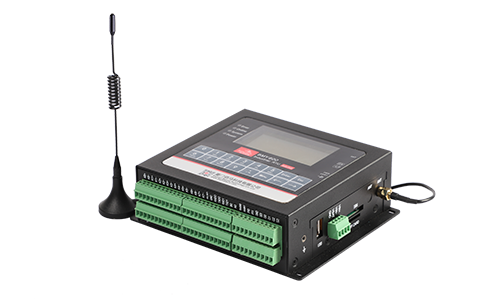 The rich application interface facilitates to connect various interface acquisition devices, intelligent meters, sensors, etc. 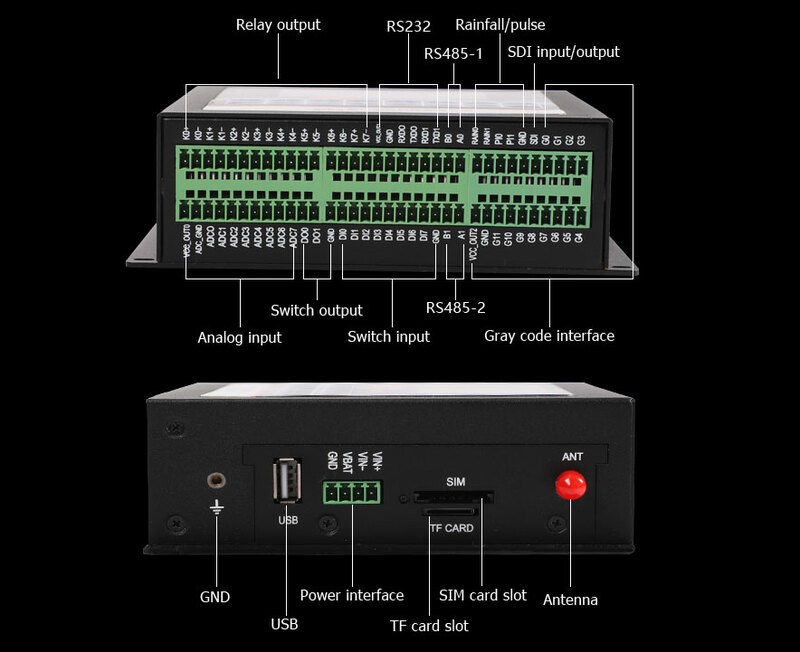 BMY600 industrial RTU telemetry terminal is widely used in intelligent water conservancy, intelligent environmental protection, industrial Internet of things, intelligent city and so on, such as remote monitoring of hydrology, remote monitoring of water resources, remote monitoring of water source well, monitoring of mountain flood, monitoring of geological disasters, monitoring and warning of river course, meteorological monitoring, remote monitoring of pump station, remote monitoring of source of pollution, and other remote measurement and control fields. 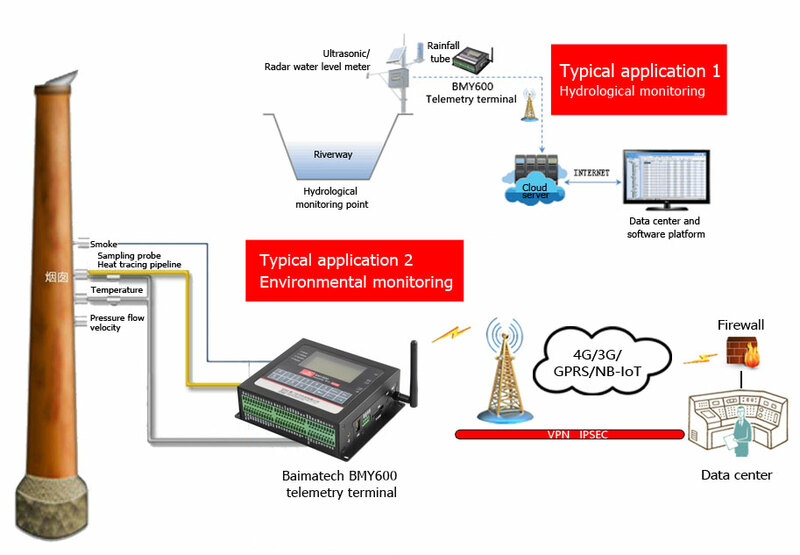 The design of BMY600 industrial RTU telemetry terminal strictly follows the standard of hydrological automatic measuring and reporting system and the standard of water resources monitoring equipment, so as to help water information customers to pass the bidding and acceptance smoothly. 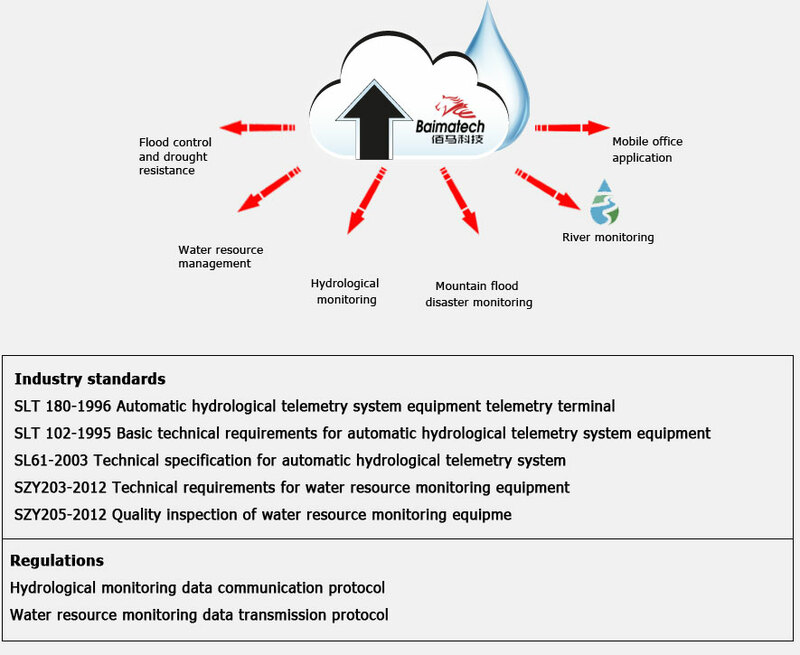 It supports real-time collection of rainfall, water level, water, water quality and other data, local storage, timing reporting, multiple classification early warning, remote query, historical data export and so on. 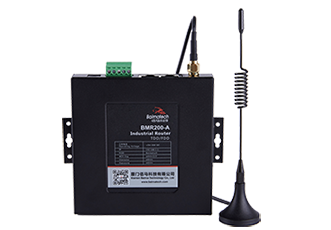 BMY600 industrial RTU telemetry terminal integrates several wireless communication modes, including 4G/3G/2.5G, SMS, Beidou, PSTN, ultrashort wave and so on. 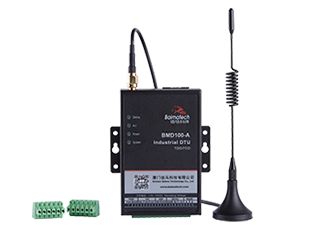 GPRS/CDMA/3G/4G is the main transmission channel and short message is backup transmission channel; Beidou, PSTN, ultra short wave optional. 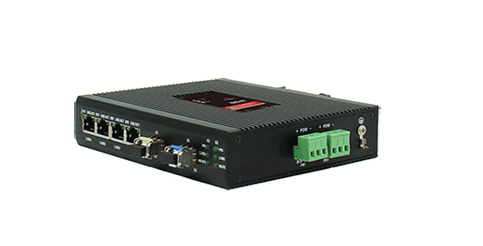 Stable communication, multiple technology guarantee connection "permanent online"
With software and hardware watchdog technology, RTU automatically monitors working condition, and software wake up or hardware restart if RTU drop the connection. 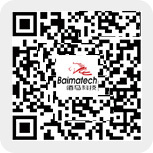 Dual data center backup, 5 data center synchronous transmission, convenient local management departments, remote management departments, external cooperation units to synchronize access to data, cooperative work and efficient management. 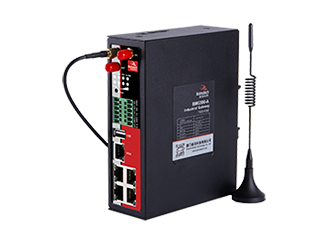 Built in 16MB FLASH data storage space, can store more than 10 years of data acquisition, setting parameters and historical data. 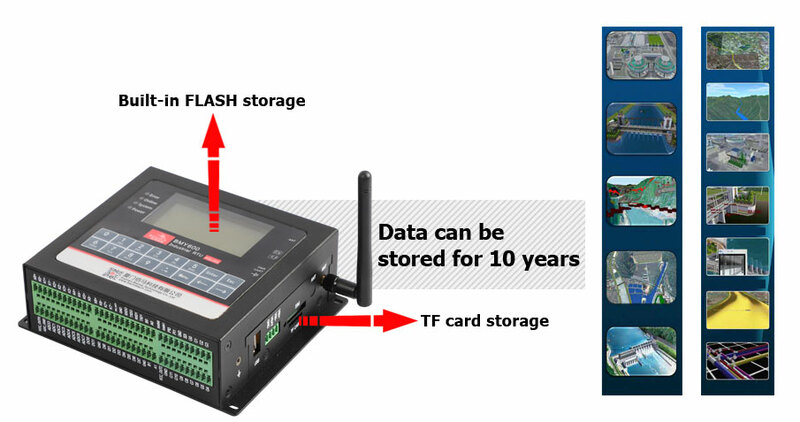 TF card can be extended to 32G. 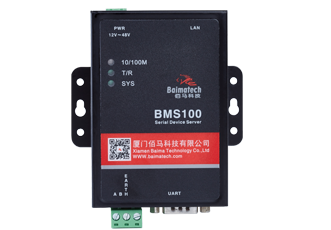 Designed for harsh environment applications, BMY600 uses high performance industrial 32 bits communication processor and industrial wireless module, with embedded real-time operating system as the software support platform; wide temperature and wide voltage, high EMC electromagnetic compatibility; thick and durable metal shell. 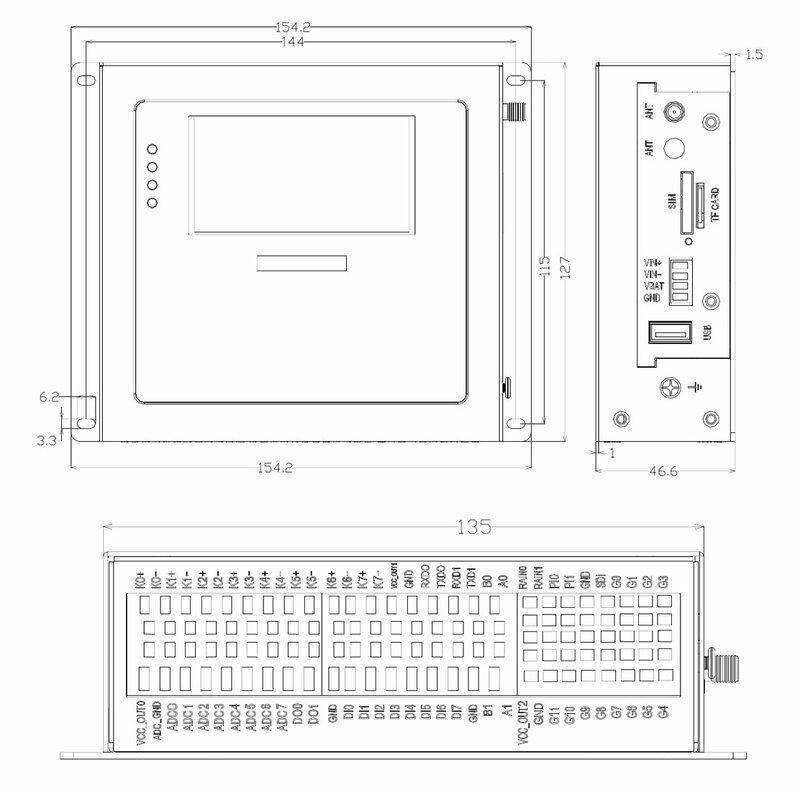 Local management: support LCD display/keyboard configuration and serial port configuration. 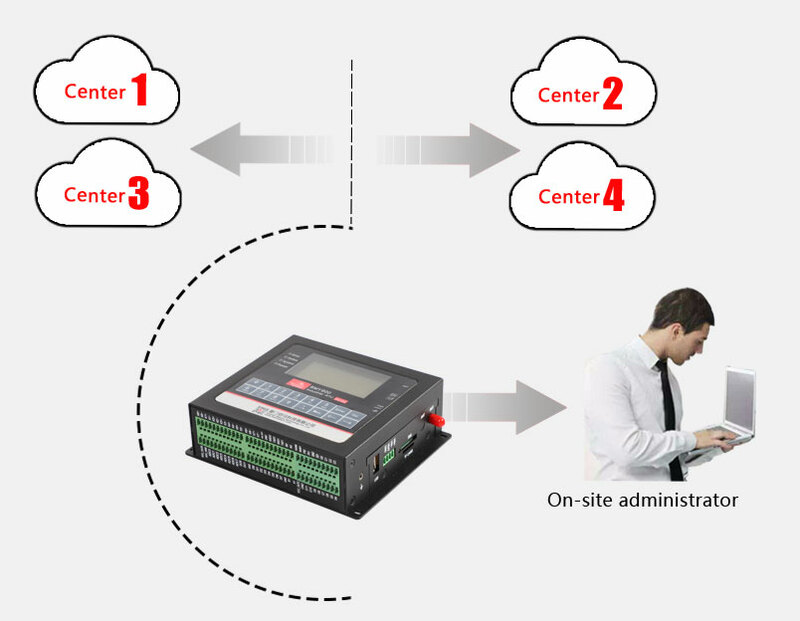 Remote management: support platform configuration and SMS configuration. 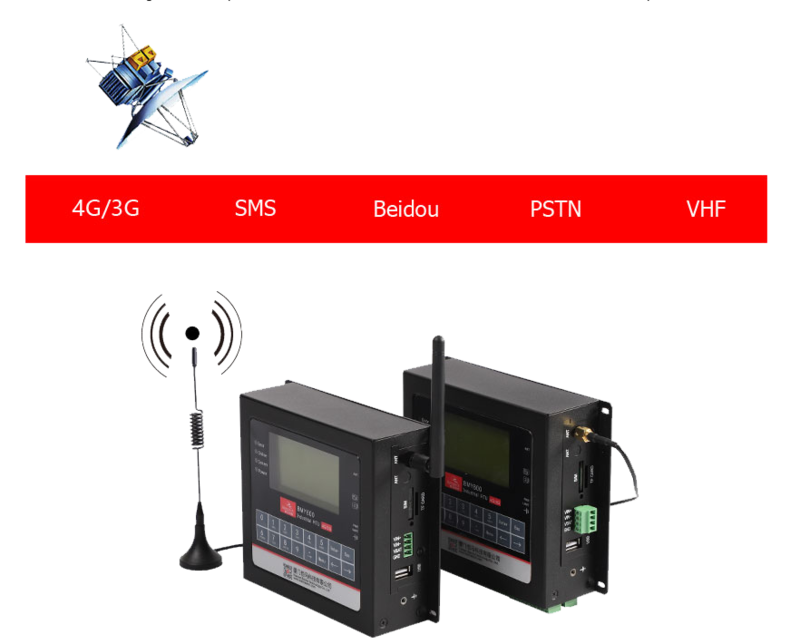 With management software, centralized monitoring, configuration, upgrading, diagnosis of a large number of distributed RTU. 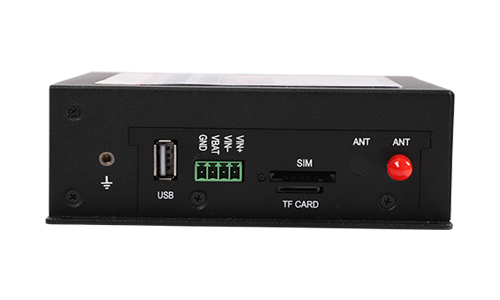 Support a variety of work modes (including self-report, query, compatibility, etc.) 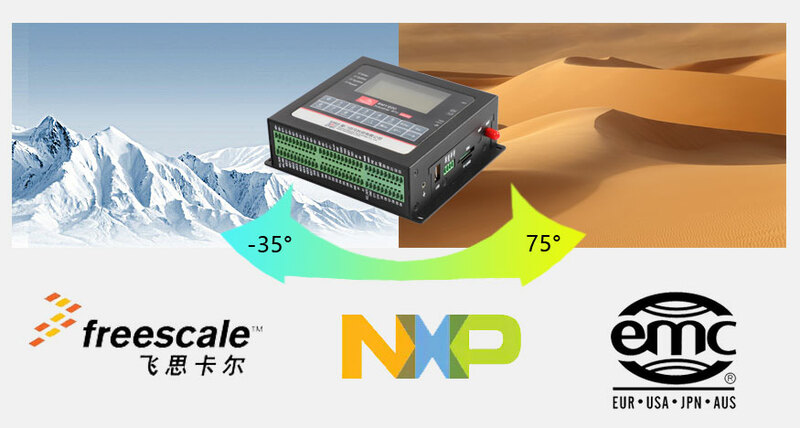 to minimize power consumption. 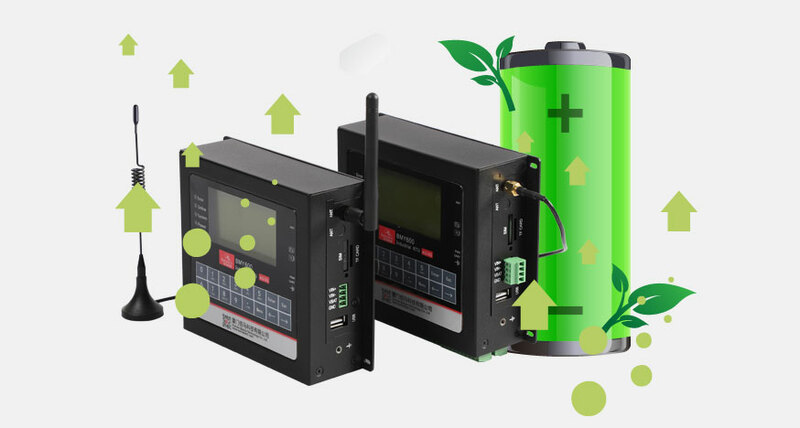 Support battery voltage and other states report.